Space is a fascinating place for kids to learn about. Whether they wish to explore the stars, milky way, or the mystic moon, there are a variety of crafts that can be made to further learn about astronomy. 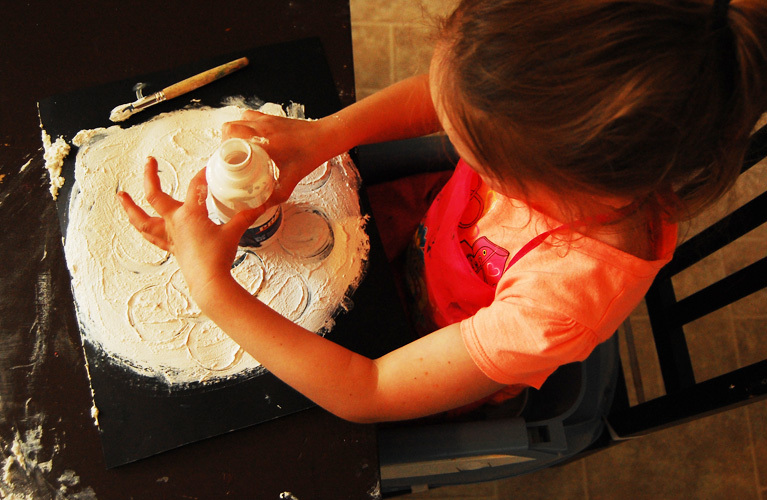 This simple craft allows your child to create their own moon using a few supplies. The materials you will need to gather are a piece of black cardstock, a white crayon, a soup bowl, white paint, flour (use gluten-free if gluten-free sensitive), a paint brush, an empty bottle with a cap, and star stickers. Using the soup bowl, trace a circle onto the black paper with the white crayon. Next, mix the white paint with flour to create a chunky consistency and brush it inside the circle on the paper. Next, take the plastic cap and press it into the chunky paint and flour mixture. Lastly, press on some star stickers around the moon to glam it up. This is a fun way to allow your child to explore the moon and create their own masterpiece. This is the perfect rainy-day activity! Find a printable astronaut on the web and give your child a pack of crayons or paint to color it. After they have finished coloring, they can cut it out and hang it up on the fridge for everyone to admire. This activity also allows children to practice their cutting skills using scissors. Slime has become a popular and fun art activity for kids to make, but how about galaxy slime? 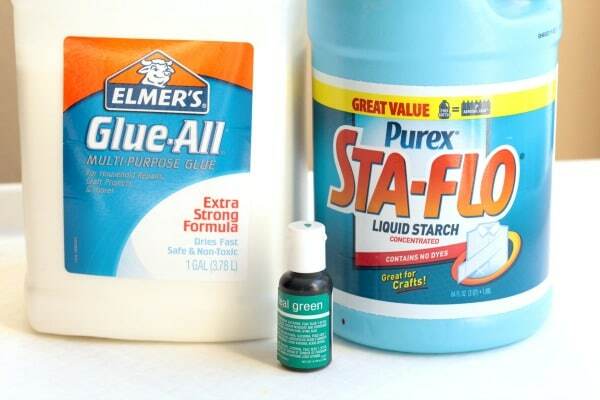 The only thing different between galaxy slime and regular slime is that this recipe calls for Liquid Starch instead of Borax. Once you have the slime base made, add dark blue and green food coloring and as many sparkles you like to create the perfect solar system masterpiece. Making kids binoculars are a fun way for children to star gaze at night. The tools you will need to make the binoculars are a hole punch, scissors, plastic sheet protector, string, rubber band, and a bathroom tissue roll. First, cut a circle from the plastic sheet protector and using a rubber band, attach it to the end of the paper roll. This step is repeated again, so you are left with two rolls. The rubber band is to secure both rolls together, and the last part is decorating them! 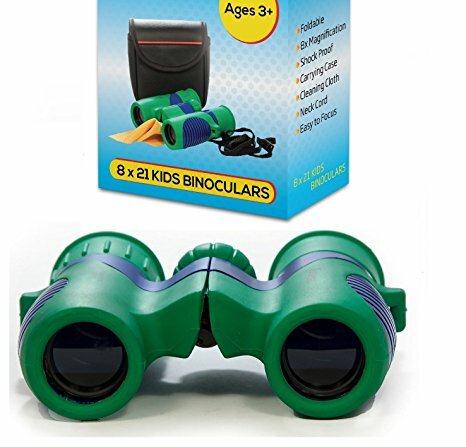 Now, your child now has their own set of hand-made binoculars and is ready for star hunting in the backyard! This easy activity allows kids to get creative and make their own glitter galaxy. All you need to prepare is gathering some old newspaper, black construction paper, glue, and glitter. Encourage your child to work on the newspaper so that they do not get glue on the table, chair, or floor. Get your child to draw their galaxy on the black paper using the glue and then sprinkle an abundant amount of glitter on the glue. Next, shake off the excess and you have a beautiful galaxy! This activity is a nice keepsake because it uses your child’s handprints! There are only a few materials needed to create a sun: a paper plate, yellow construction paper, scissors, glue (or tape), crayons, paint, and googly eyes. Trace your child’s hand 7 times and cut them out. Next, paint one side of the paper plate yellow and glue or tape the handprints around the edge. The last step is the fun part…decorating! Your child can draw a face, use the google eyes, or even decorate it with stickers. Drawing constellations is not only a fun project, but it is a great way for kids to learn about and understand them better. The materials you’ll need are black construction paper, gold star stickers, constellation cards (you can print these off the internet), and white chalk. Children can re-create the constellations on the cards using chalk and star stickers. After they create each constellation, they can label them. You will be happy watching your child learning the constellations while being crafty! Astronomy is an amazing topic to explore, no matter what age! 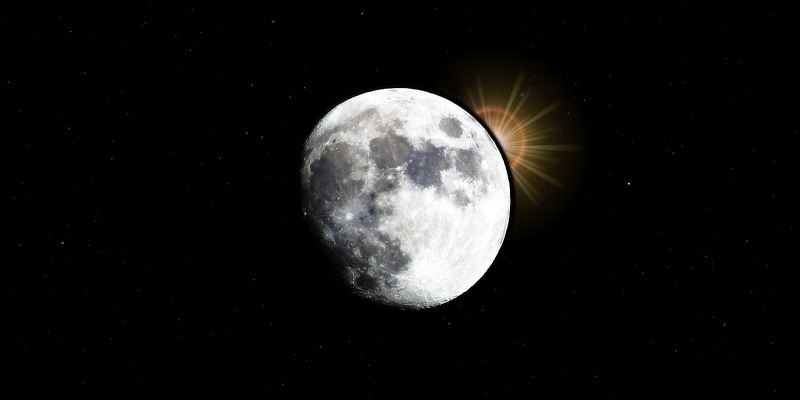 There is no doubt about it that kids are fascinated by the white moon in the sky or twinkling stars outside their bedroom window. The next time your child wants to do a craft, have them create one of these fun astronomy art projects and have an out of this world time!